Canada participated in FIFA World Cup Qualifiers for an eighth time in 1992 and 1993. From 22 teams in CONCACAF, only two teams qualified for the 1994 FIFA World Cup in USA: Mexico and host USA. This was the last FIFA World Cup with only 24 teams (the tournament expanded to 32 teams for France 1998). In FIFA World Cup Qualifiers in 1992, Canada posted two wins, three draws and one loss to finish second in semi-final group 2 and advance to the next round. In FIFA World Cup Qualifiers in 1993, Canada posted three wins, one draw and two losses to finish second in the CONCACAF final group (behind Mexico). Canada advanced to a two-match playoff with Oceania champion Australia: both teams were even on aggregate before Australia won 4-1 on kicks to eliminate Canada. Also in this era, Canada played a five-match series against USA 1994 teams in June 1994. The highlight of the five-match series was a 1:1 draw with Brazil in front of 51,936 fans at Commonwealth Stadium in Edmonton. Brazil, eventual FIFA World Cup champions in 1994, were up 1-0 before Eddy Berdusco scored a famous equaliser for host Canada. In 1991, Canada lost both matches at the North American Nations Cup and then posted one win and two losses at the CONCACAF Gold Cup. 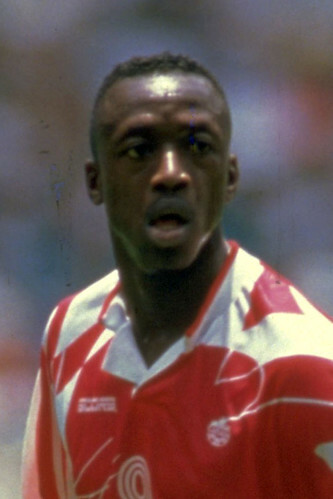 In 1993, Canada posted two draws and a loss at the CONCACAF Gold Cup. 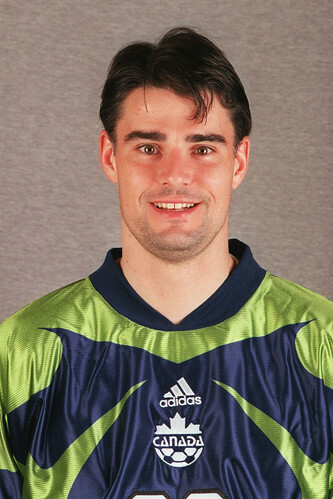 CONCACAF champion Paul Dolan represented Canada at the 1986 FIFA World Cup in Mexico, getting the nod as Canada’s goalkeeper for the opening match against European champion France. In all, he took part in four cycles of FIFA World Cup Qualifiers from 1985 to 1997. 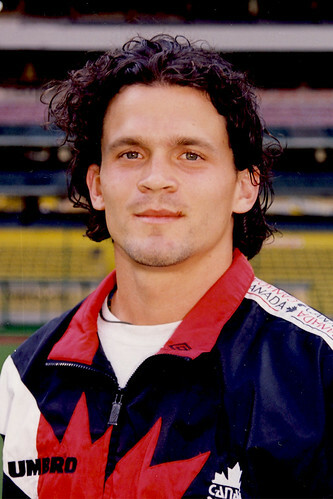 In 2004, he became an honoured member of The Soccer Hall of Fame. Lyndon Hooper represented Canada in three cycles of FIFA World Cup Qualifiers. 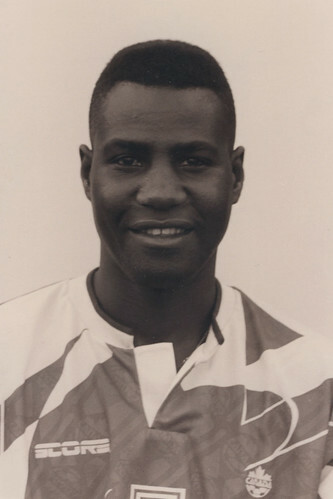 In 1989, he played in the first FIFA Futsal World Cup and won a gold medal at the Jeux de la Francophonie. 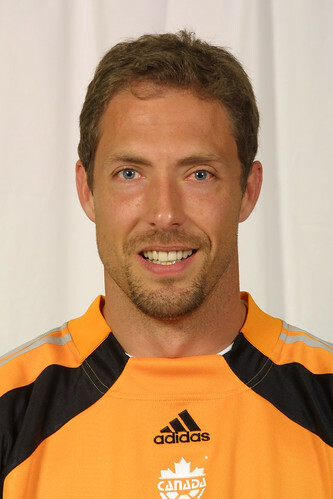 After a professional career in Canada, England and USA, he then won a Challenge Trophy with Scarborough in 2005. In 2011, he became an honoured member of The Soccer Hall of Fame. 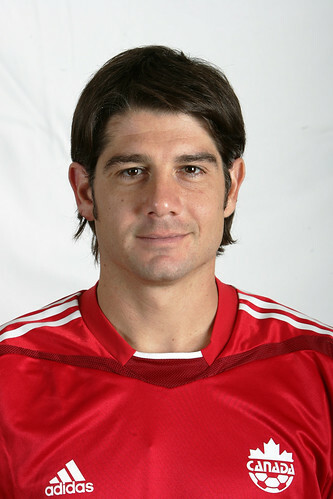 John Limniatis participated in three cycles of FIFA World Cup Qualifiers and three editions of the CONCACAF Gold Cup. He also helped Canada finish first at the 1990 Corona Three Nations Cup. 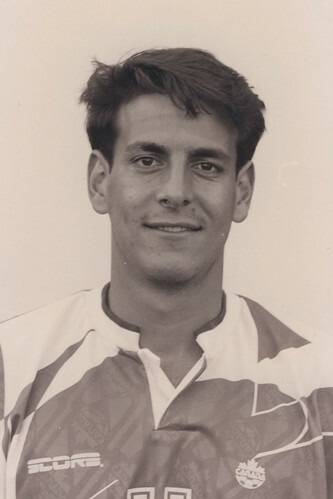 After a professional career in Canada, Greece and USA, he was a Challenge Trophy finalist in 2003 with Panellinios. In 2009, he became an honoured member of The Soccer Hall of Fame. 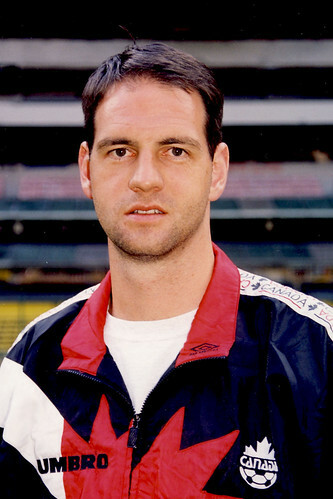 Colin Miller represented Canada at the 1986 FIFA World Cup in Mexico. He went on to play in three cycles of FIFA World Cup Qualifiers up through 1997, the final year of his international career. 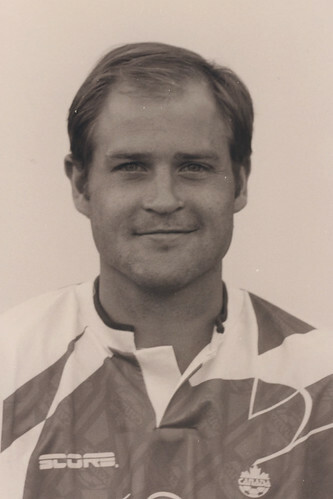 He won the Corona Three Nations Cup in 1990 and was Canada’s year-end leader in minutes played (888) in 1992. 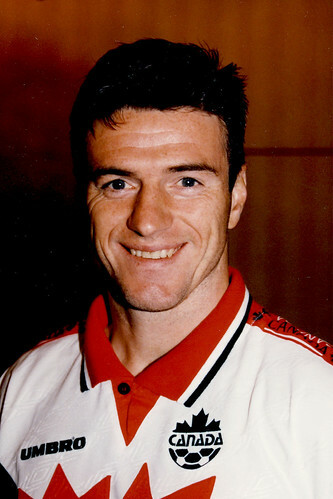 He became an honoured member of The Soccer Hall of Fame in 2005. 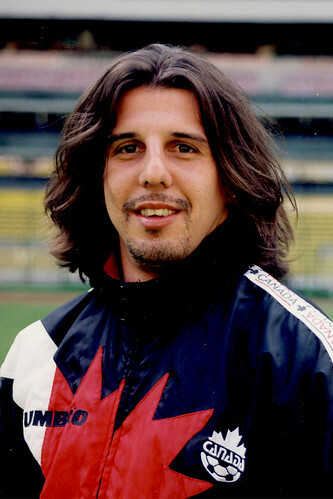 Domenic Mobilio represented Canada in three cycles of FIFA World Cup Qualifiers. In 1993, he scored three goals in seven matches. 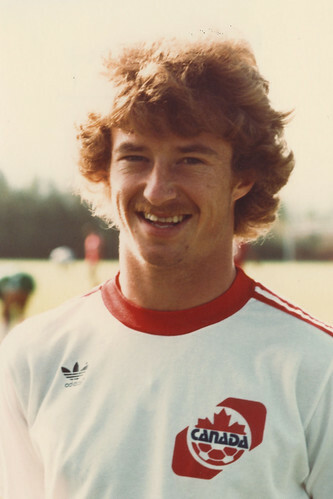 In 1986, he became Canada’s youngest player on record when he debuted at age 17. Three years later, he helped Canada win a gold medal at the 1989 Jeux de la Francophonie. 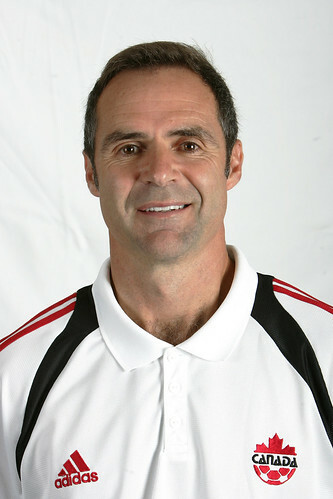 In 2007, he became an honoured member of The Soccer Hall of Fame. 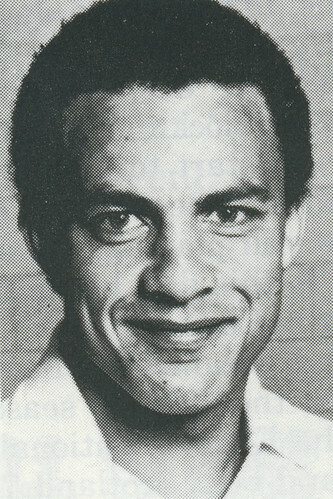 Carl Valentine became a CONCACAF champion in his international debut for Canada, the historic 2:1 over Honduras at King George V Park in St. John’s in 1985. Already a Soccer Bowl champion with the Vancouver Whitecaps, he went on to play in two more cycles of FIFA World Cup Qualifiers. 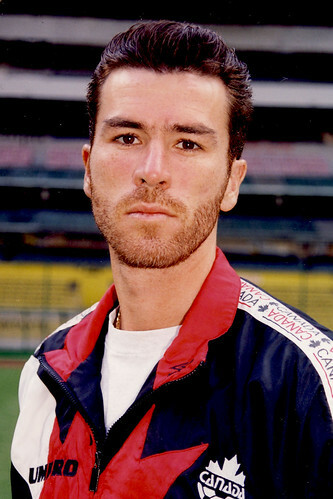 In 2003, he became an honoured member of The Soccer Hall of Fame. 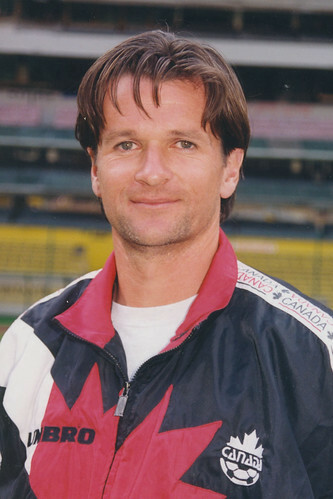 Frank Yallop made 52 appearances for Canada from 1990 to 1997, including 28 matches in FIFA World Cup Qualifiers in 1992-93 and 1996-97. 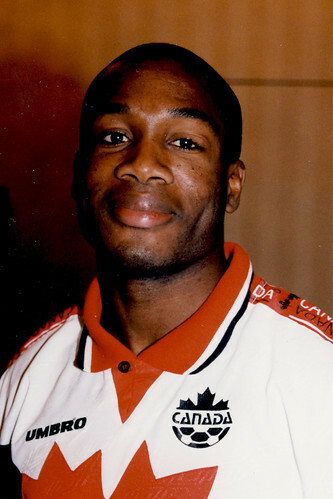 In 1994, he led Canada in minutes played and finished third in voting for Player of the Year honours. A professional footballer in England and USA, he became an honoured member of The Soccer Hall of Fame in 2005.